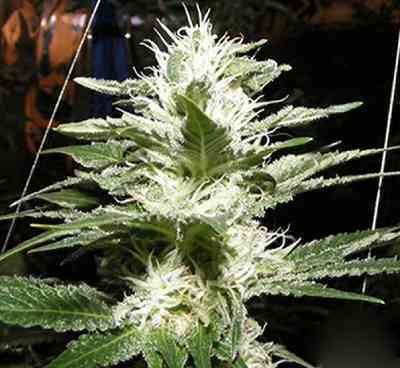 Raw Diesel by G13 Labs Seeds is a result of crossing Mexican Sativa with Afghan. Medium size and excellent organoleptic qualities makes it easy to cultivate strain with flowering time from 60 to 70 days and yields around 950g/plant. Created hybrid has long flowers covered with resin of a sweet aroma of fruits, citric-mandarin and undertones of petrol amalgam. Raw Diesel seeds are a good option for indoor cultivation, especially when the SOG and SCROG methods are used. The effect is cerebral and long lasting – perfect for chilling out with friends.